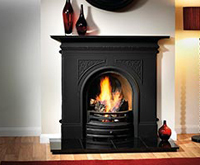 The Tradition insert is one of our largest, working beautifully with the stunning full polished Palmerston cast iron surround. 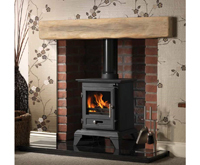 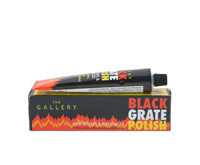 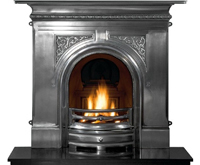 With modern yet period feel and a huge burning area, this is the ideal solid fuel fireplace package that will work just as well in a modern home as a traditional space. 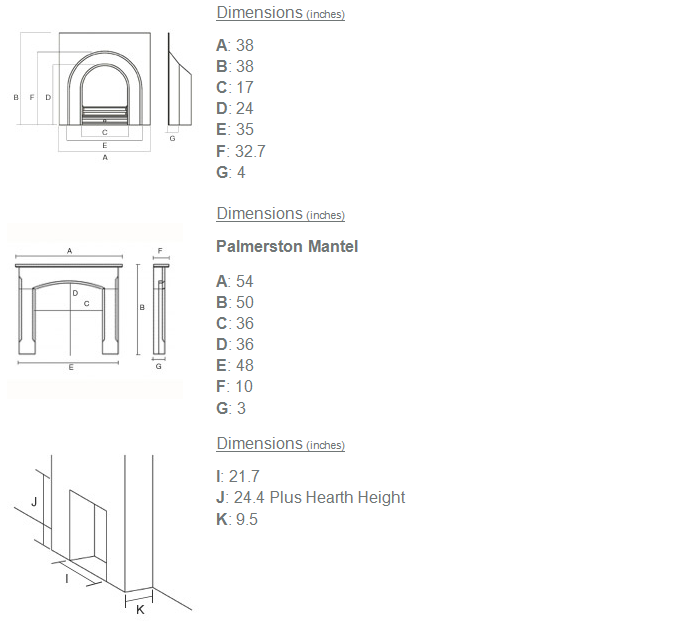 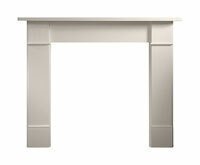 Palmerston Gallery Fireplaces Mantle 54"